5:30 pm 311 Hemmingson Center. 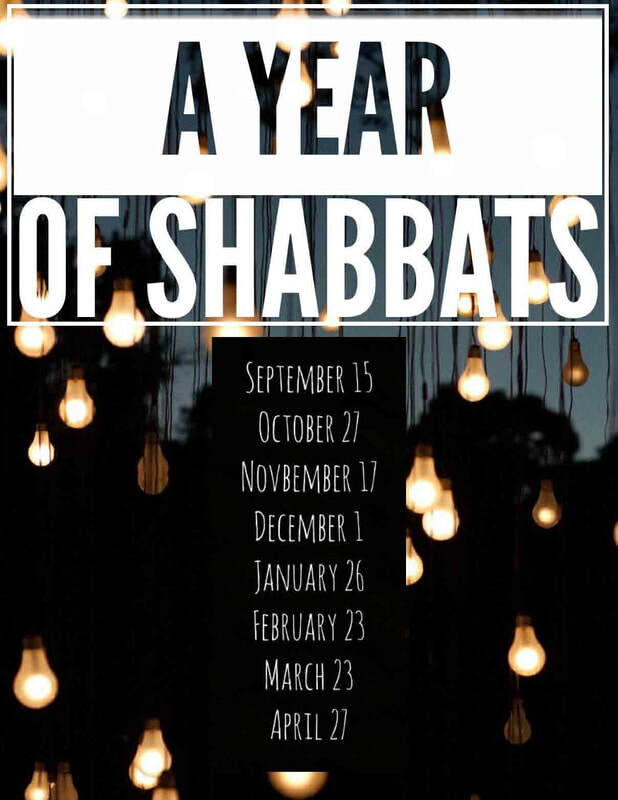 Open to College students, members of the Eastern Washington Jewish community, Jewish Community of the Palouse, Temple Beth Shalom, Congregation Emanuel, Tri-Cities Jewish Community, Northern Idaho Jewish Community. For information on Lunch time Torah study during the week, Adult B'nai Mitzvah (Bar Mitzvah and Bat Mitzvah) preparations and Hebrew classes. Please contact Rabbi Elizabeth. Jan 27, 2017 Rabbi Elizabeth Goldstein is Co-Leading with Sue Windham. The service promises to be a deeply spiritual musical experience. Everyone from the Jewish community is welcome.